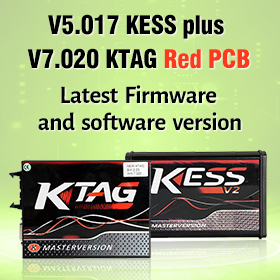 The steering angle sensor (SAS) is a vital part of the ESC system that measures the steering wheel position angle and rate of turn. 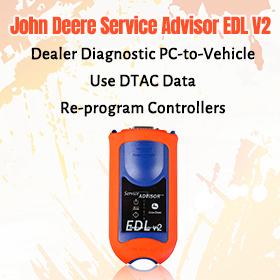 When wheel alignment gets done or the actual physical direction the steering is set at, and the steering angle sensor’s last calibration is different enough to cause the DSC (dynamic stability control) ECU confusion in certain conditions. 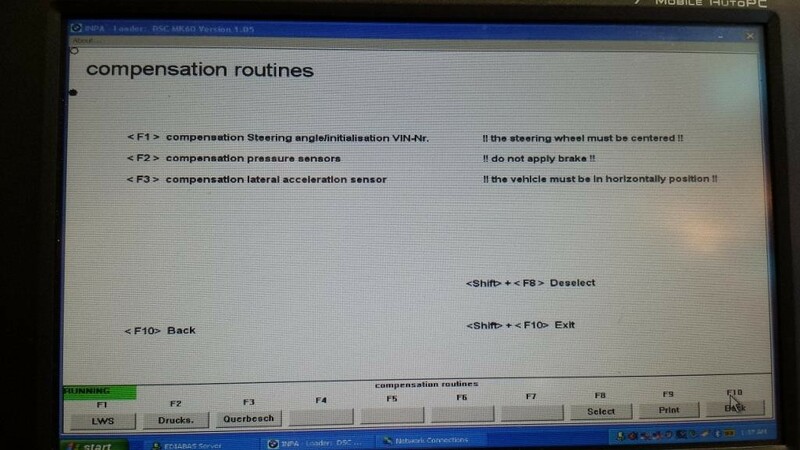 Then you need to reset the steering angle sensor so that its straight ahead reading in software corresponds with the physical straight ahead position. 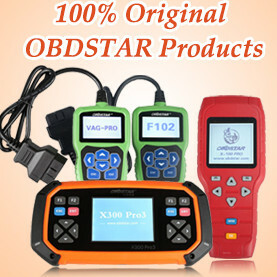 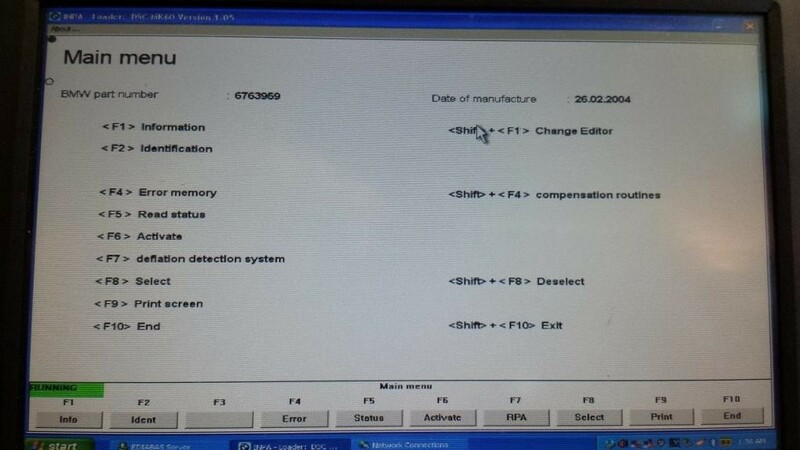 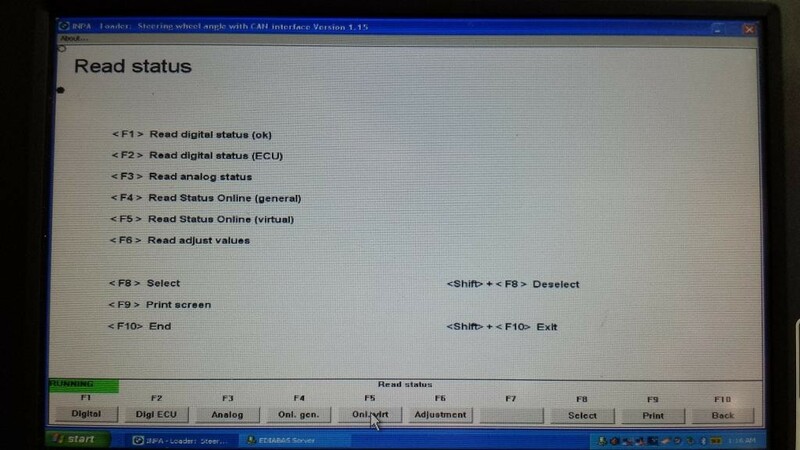 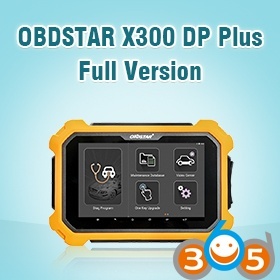 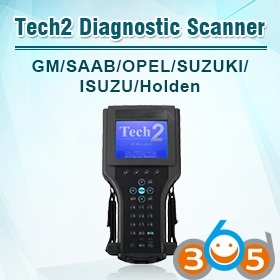 BMW INPA K+CAN diagnostic interface can be used to obtain these data in degrees. 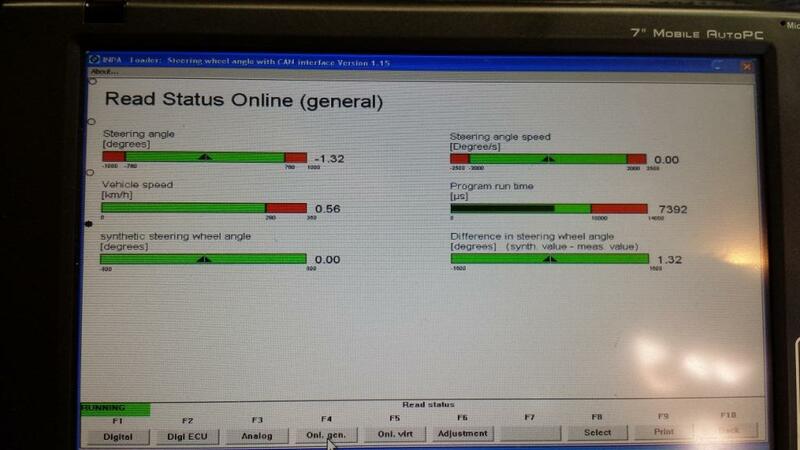 If the steering angle sensor calibration value is not extremely close or exact, you need to reset it. 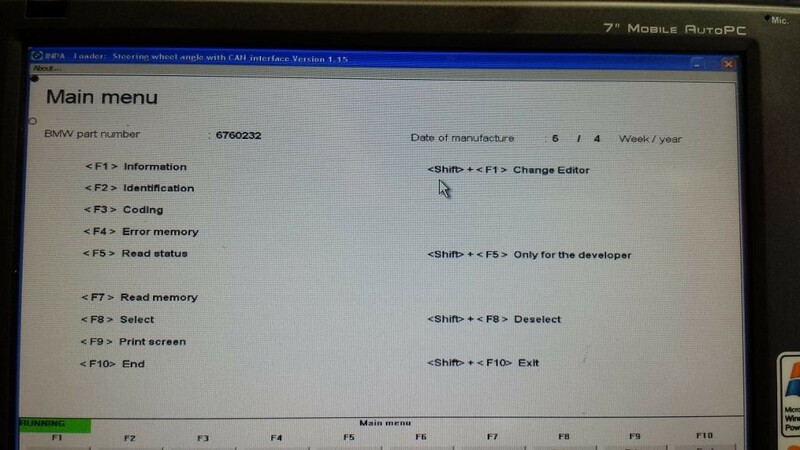 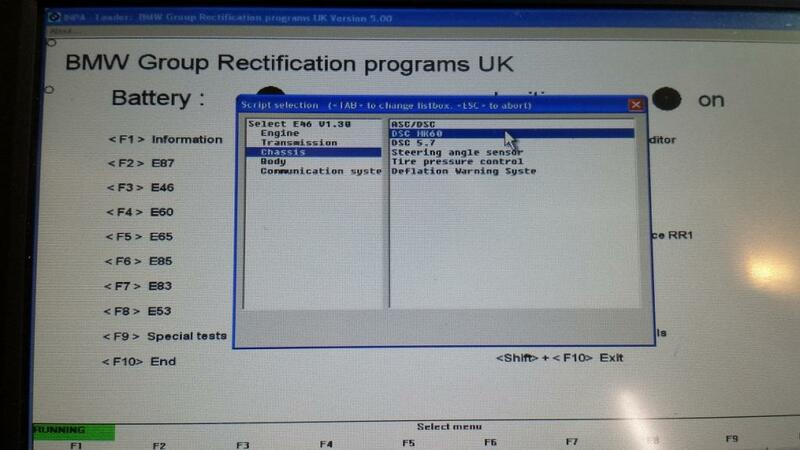 Click SHIFT+F4 buttons at the same, the system will display the compensation routines.